Tom Aikens' chocolate fondant recipe is hard to beat for a quick and easy dessert, and is served with a light crème anglaise. For something a little more saucy, Simon Hulstone's chilled chocolate fondant with salted butter caramel is guaranteed to bring some sophisticated decadence to your menu. Originally devised for the British Airways Olympic menu, this is a truly top flight dessert. 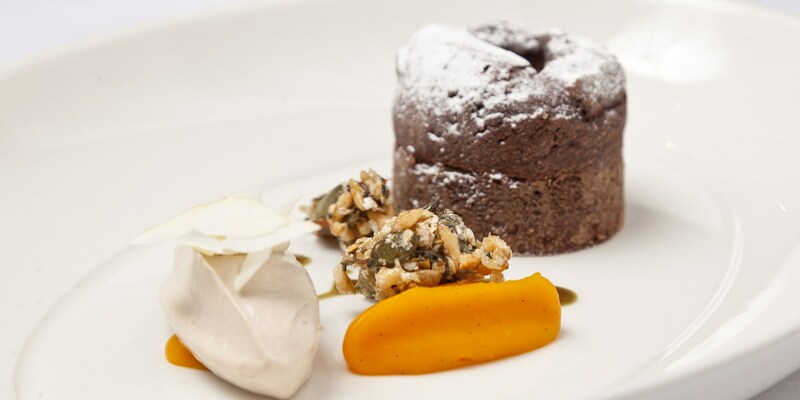 For an innovative blend of textures and tastes, Nigel Mendham's dark chocolate fondant is a beautifully rich dessert that combines the complementary flavours of chestnut ice cream and Potimarron squash puree, making a stunning wintertime treat.